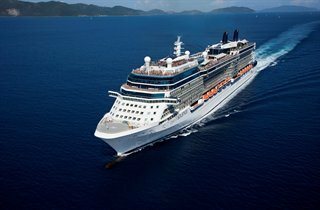 Rates are cruise only, per person, based on double occupancy. Taxes, Fees and Port Expenses of $112.53 additional for all guests. Rates are subject to availability and may change without notice. Restrictions may apply.